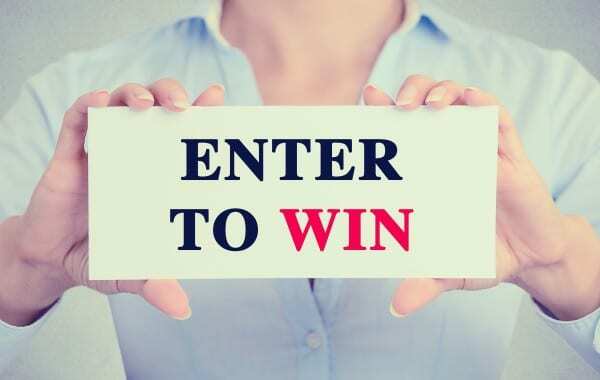 We host giveaways and contests for Canada only and Canada/US for goods, services and experiences we think our readers will love. 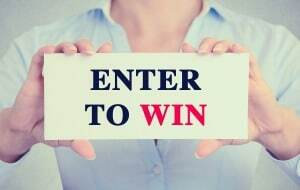 We post all of our giveaways on this page including social media promotions and blog contests. While we don’t always have a giveaway running check back often to see if we are currently running one. Follow the instructions to enter and good luck! New Giveaways are added on an ongoing basis. Check back often. New to the site? Learn more about us and what Family Food and Travel is all about. While we run some amazing contests we think our recipes and travel tips are worth checking out. What better way to celebrate a giveaway win than with a delicious cupcake or take your family on a great family vacation.